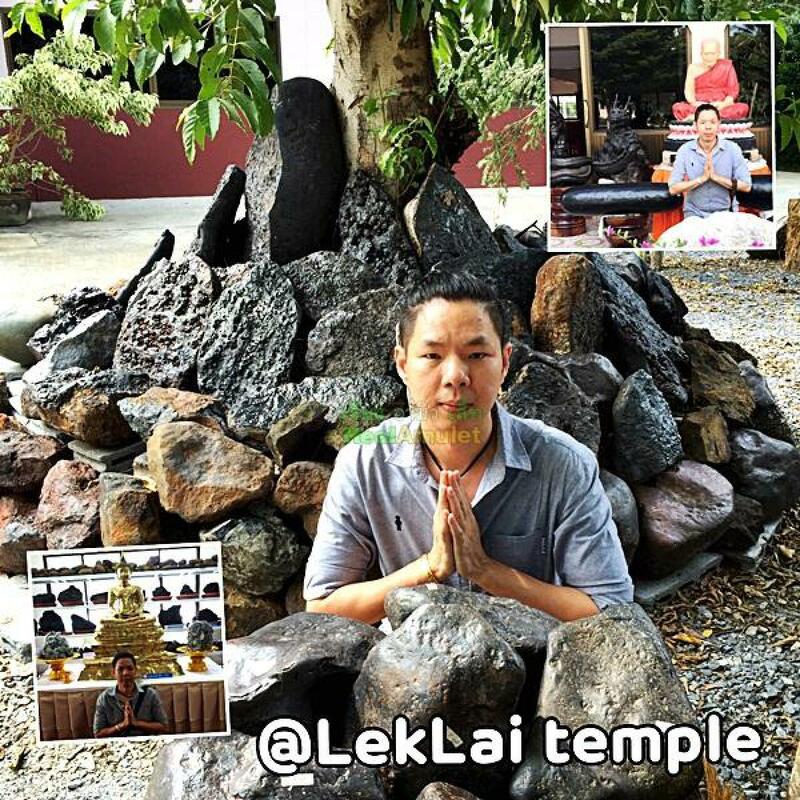 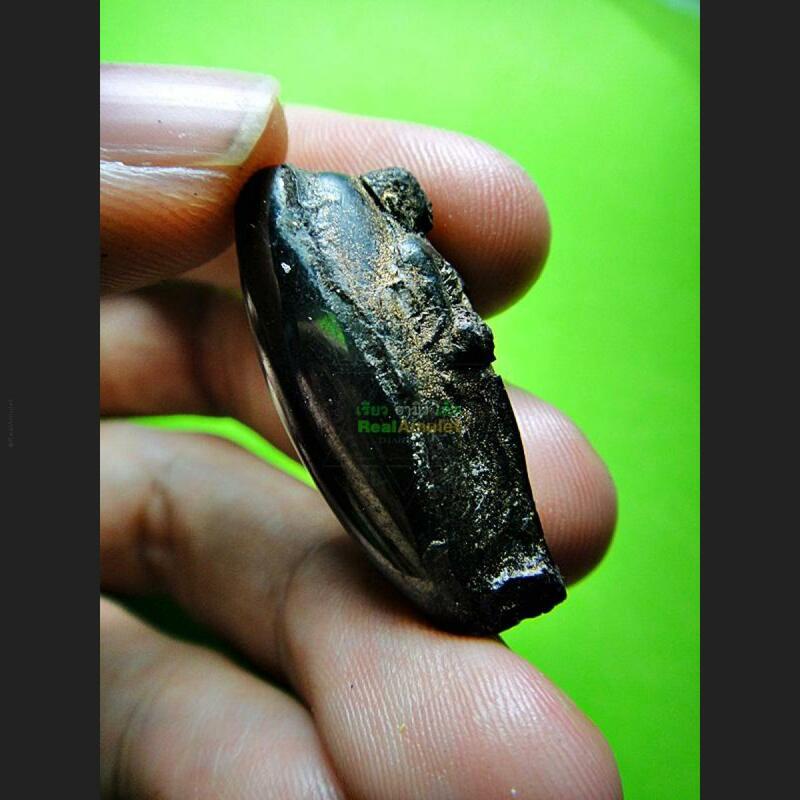 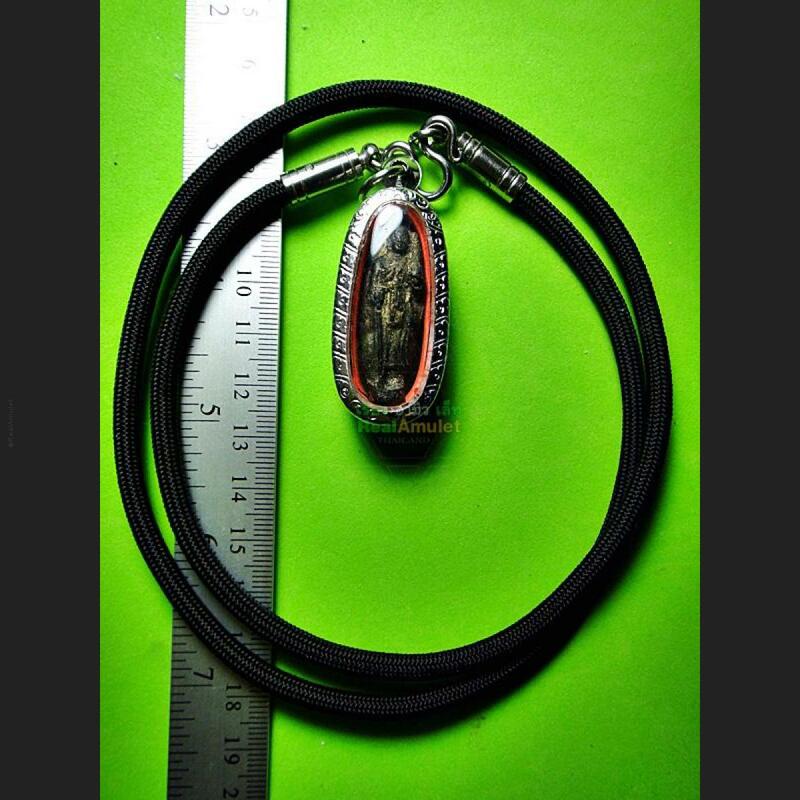 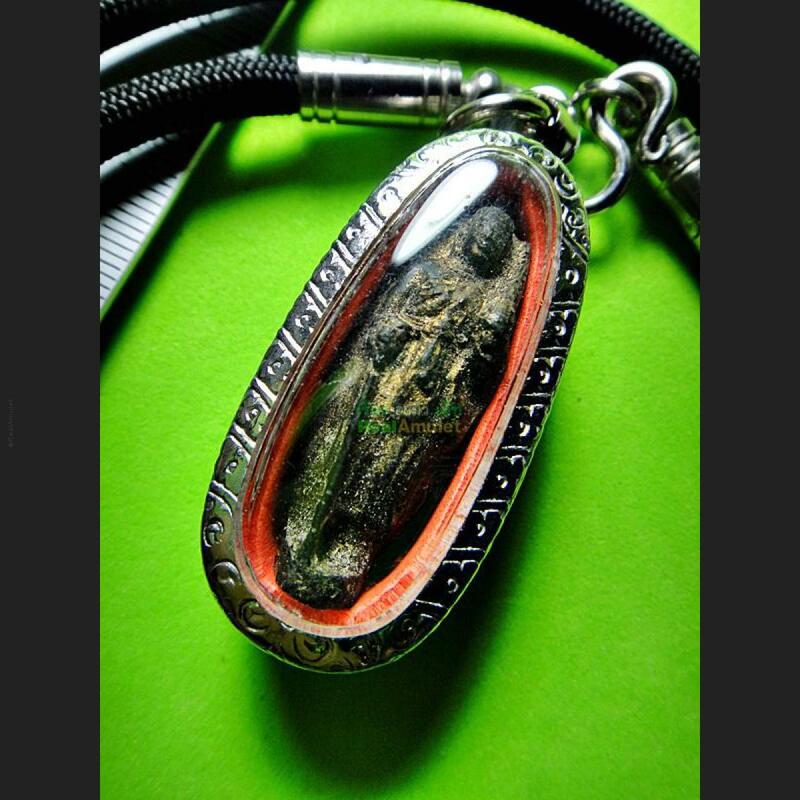 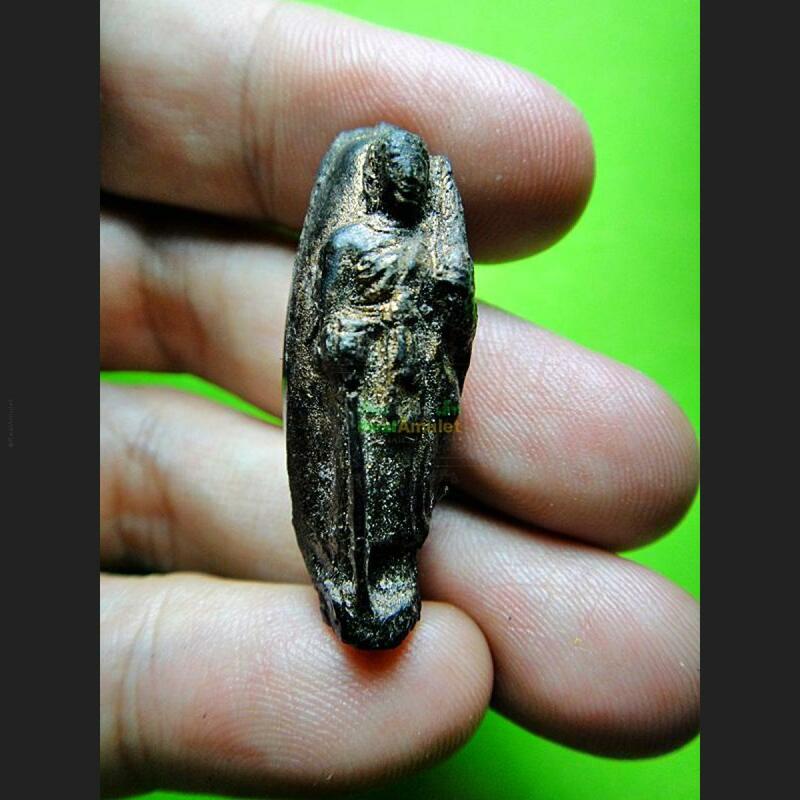 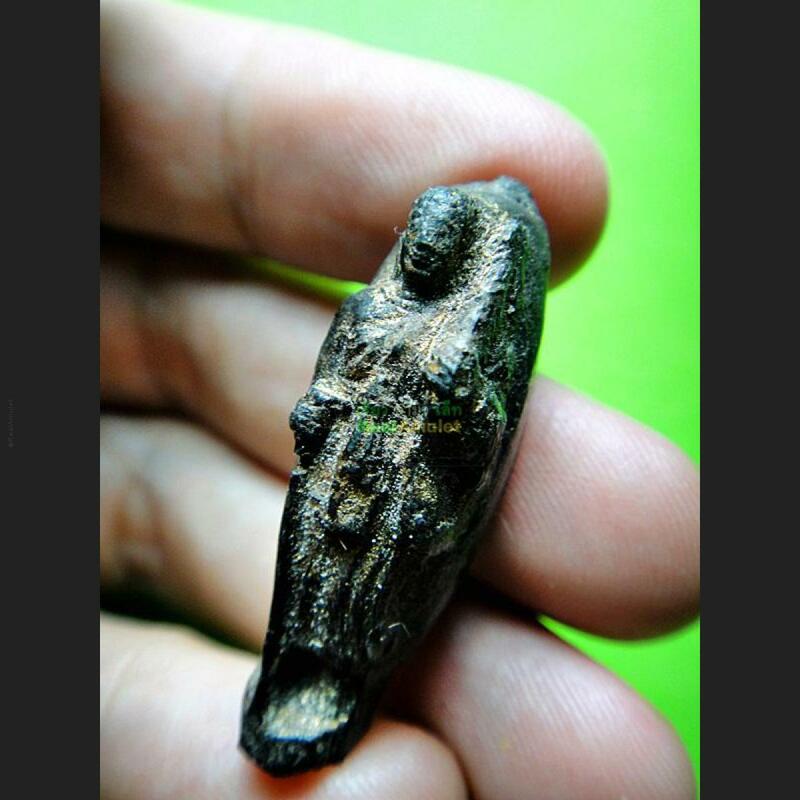 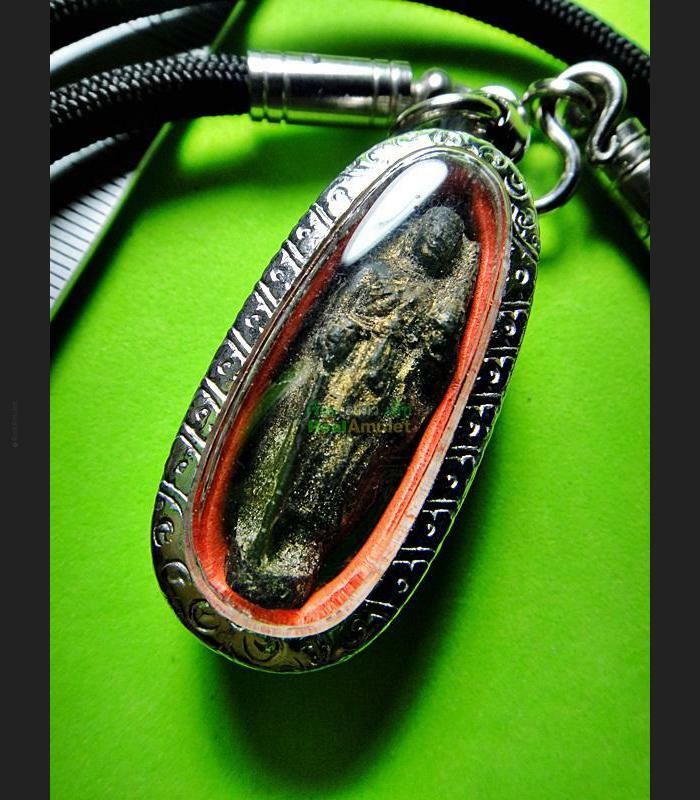 Item 名稱: THAI AMULET LEKLAI MAGNETIC FROCE HOLY UMKLUM CAVE SIWALEE WALKING MONK. 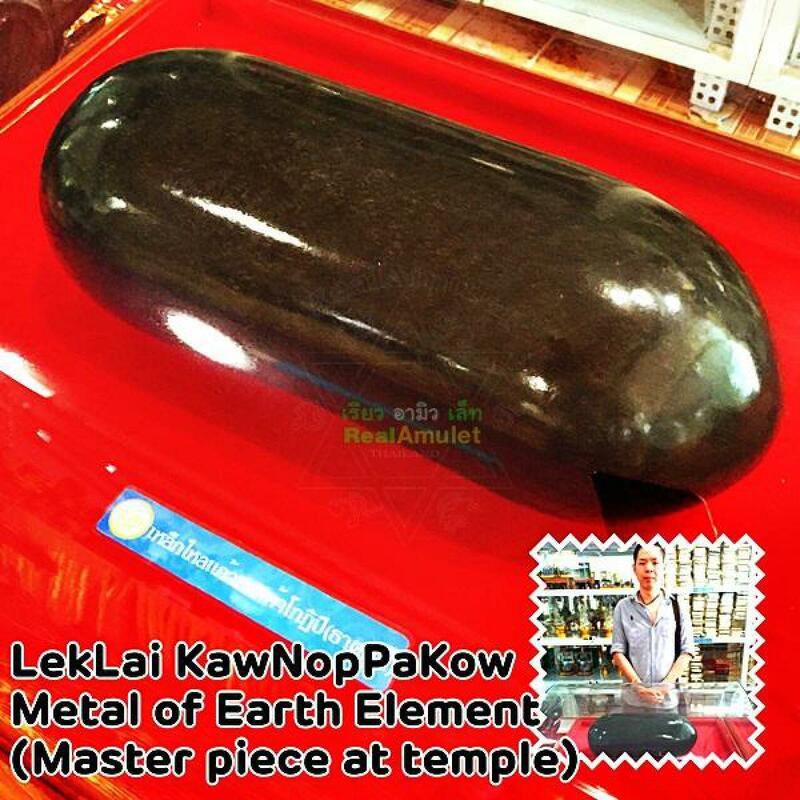 This Main Meterial Mixed With Leklai (Magnetic Froce). 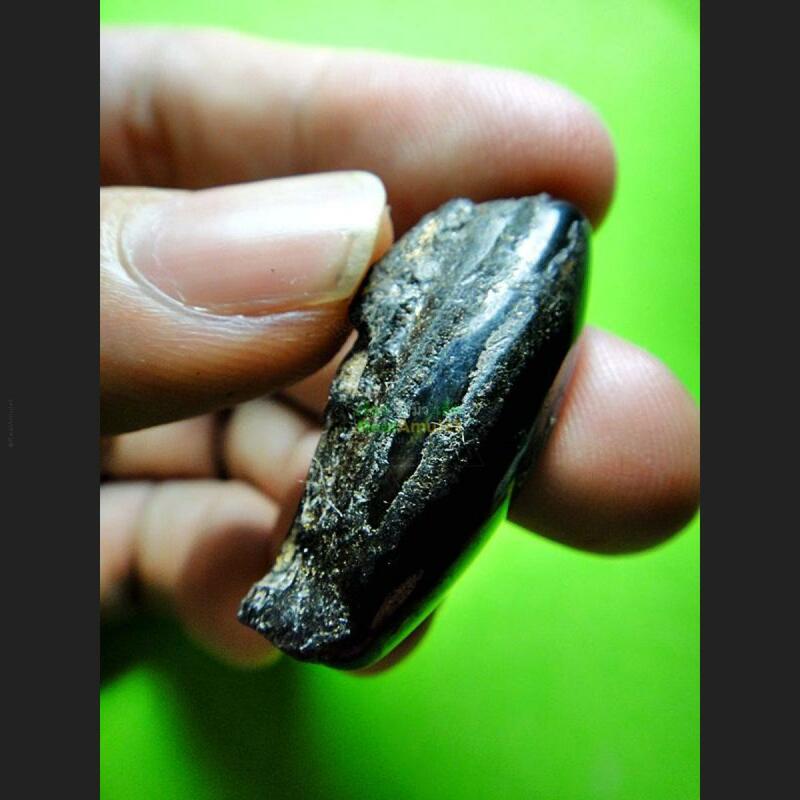 Which Found In Peaceful Cave. 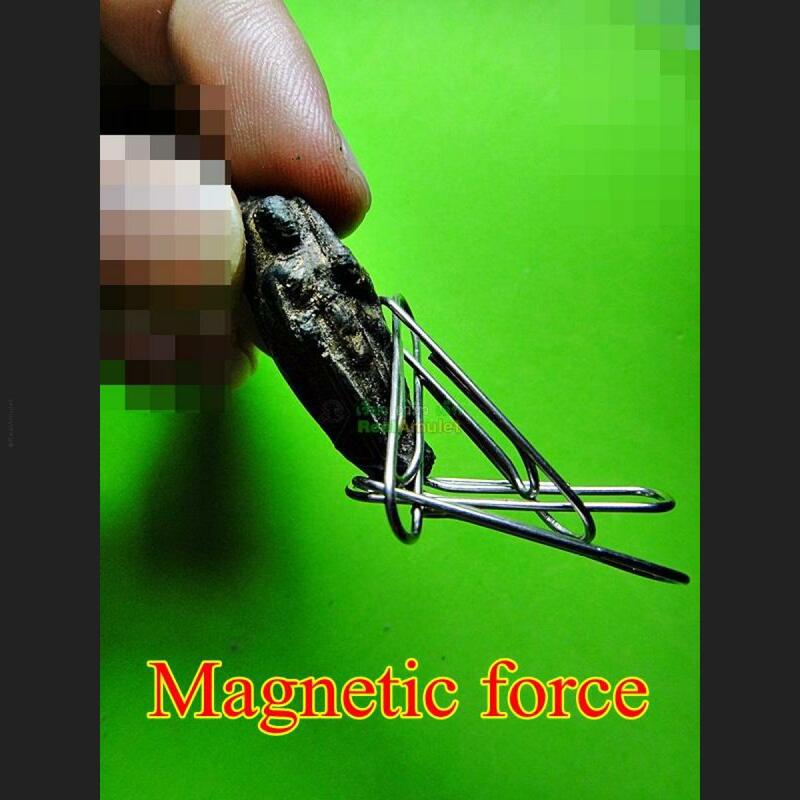 Unlimited Power Metal.